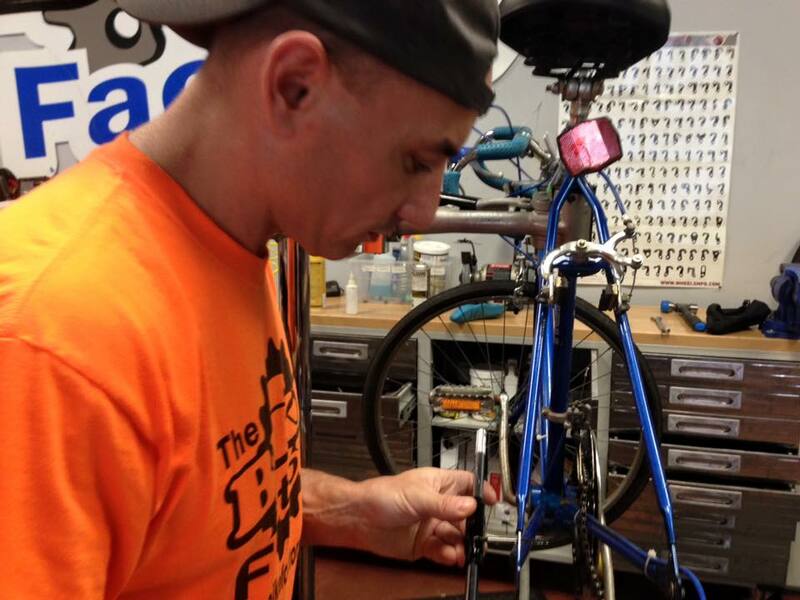 The Bike Factory is locally owned and operated with a focus on serving both amateur athletes and hobbyists in their sporting activities, whether they be recreational or competitive. 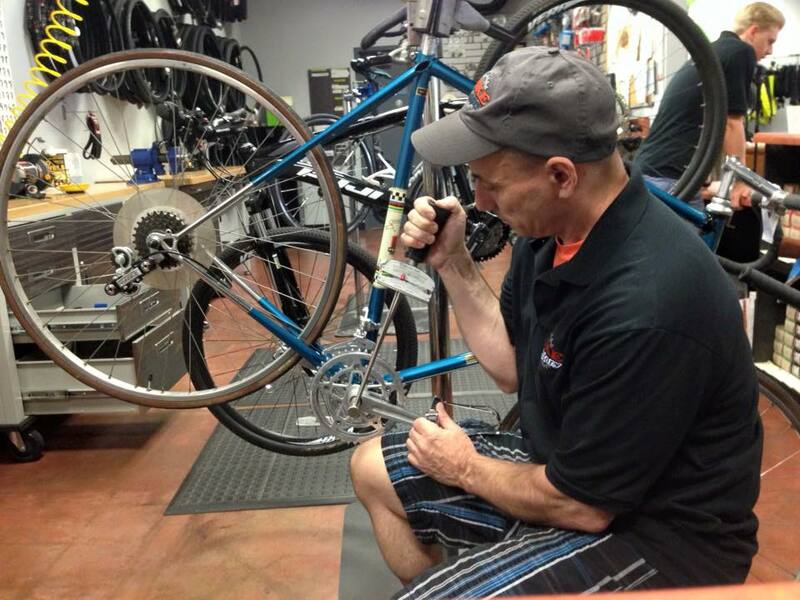 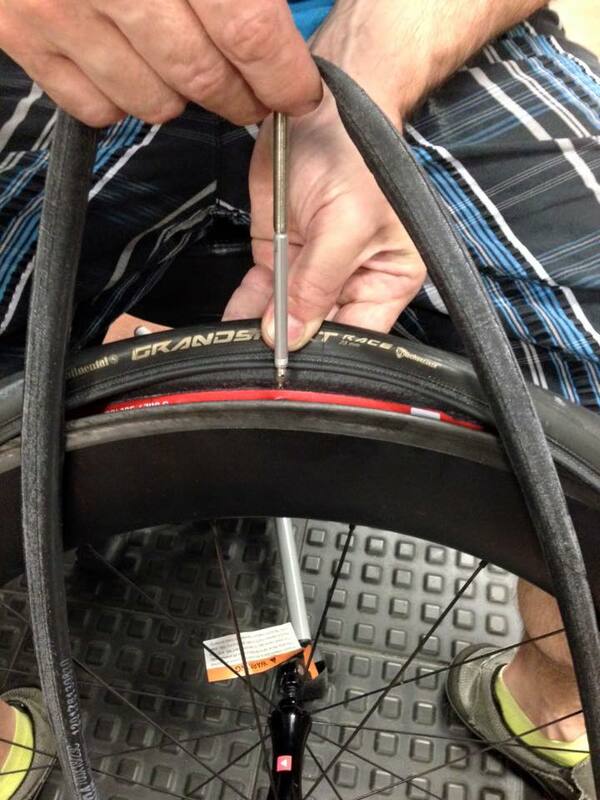 Here at the Bike Factory, our aim is to provide the best customer service possible to the Edwardsville community and surrounding areas. 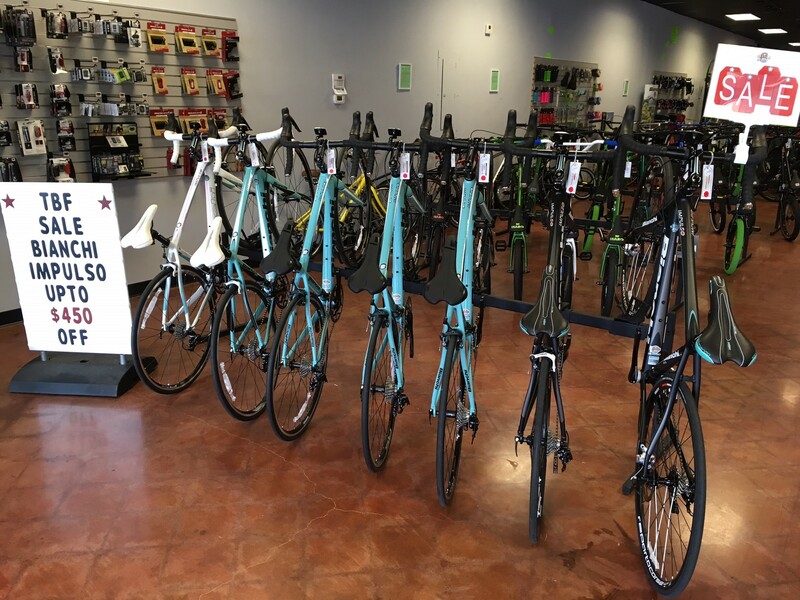 We offer a wide variety of bicycles, including the Italian Bianchi and Masi brands, as well as Jamis, Fuji, and Haro to suit any kind of bicycle riding needs you may have. 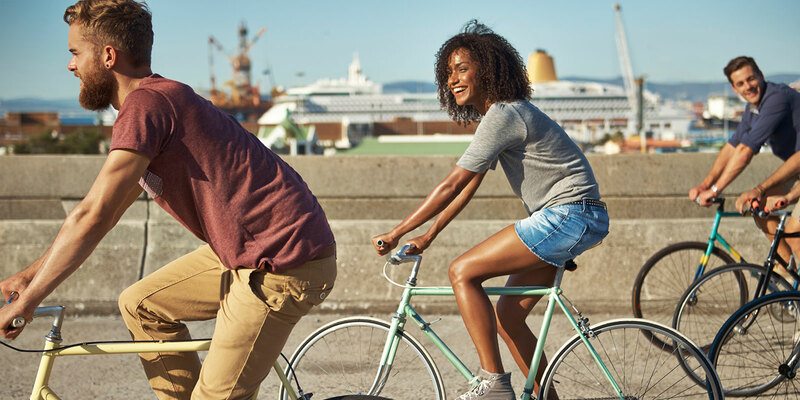 Our passion for recreation and movement doesn’t just stop at bikes – we also offer equipment and apparel for soccer, tennis, yoga and other seasonal sports and activities.